We cross the Atlantic again and this time we go further west than usual as we hit the recognized yet remote home town of Starkillers' Salt Lake City. 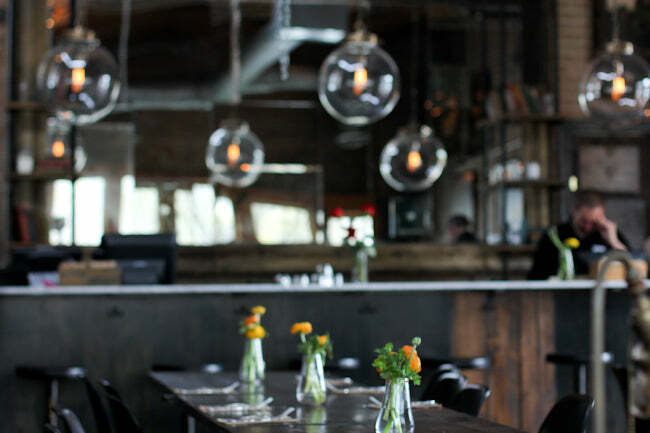 Read more of our City Guides. To his first followers he was and still is known as Nick Terranova. But if you are new to his music then you will know him as Starkillers. The Americans are starting to build a strong entourage of house and dance music talent, after years of dominance from the Europeans and it's artists like Starkillers that are building America's profile. Starkillers has often worked with a variety of styles, bring a flair to what he produces. But while doing so, he still remaining consistent in delivering his high-octane and an energetic sound as he pushes the boundaries of America’s house music. This has enabled him to work on remixes of tunes from really popular artists such as Pitbull and Zedd. Starkillers has toured all across the world, but before he jets off, his first port of call is his home, Salt Lake City, Utah. The city has a peaceful backdrop of large mountains in the background, which is not a bad sight when you’re stuck in doors when it’s raining. Imagine the sun rays coming through the rainy clouds, appearing through the spaces in the mountain range – it would look almost biblical. But we were curious to know what to do when it's not raining, so we felt there was no-one better than Starkillers to takes us on the guided tour of the city. Where’s the best place for a ﬁrst date? My idea of a great first date would start by taking the UTA to my favourite restaurant, Millie’s; We would then go to the 99 cent store where we would get candy ring pops and become best friends for life. This is what I consider to be the perfect date because it allows me to be me and get to know the person I’m with on a more fun level. The Warehouse Bar and Grill (which recently changed its name to Lumpys) where they play hip-hop by Naughty By Nature, old school Missy Elliot, Beastie Boys, and NWA. I like to eat the pulled-BBQ chicken sandwich they have there for $2.99. This is the ideal place for me because it’s very chill there, not to mention very cold. It truly is a place that can take me back to my roots. What place serves the best breakfast? 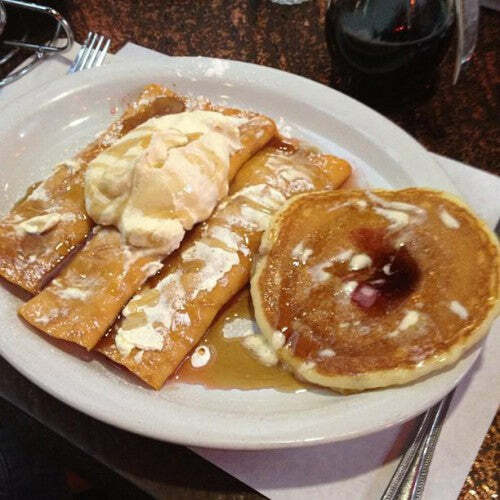 Coachman’s—they have really good breakfast burritos and extra fantastic pancakes with any kind of topping you want. I don’t drink, but I like to have tea when working at Pinnacle Studio; they really know how to treat a brother. I like to go to this place that serves burritos. 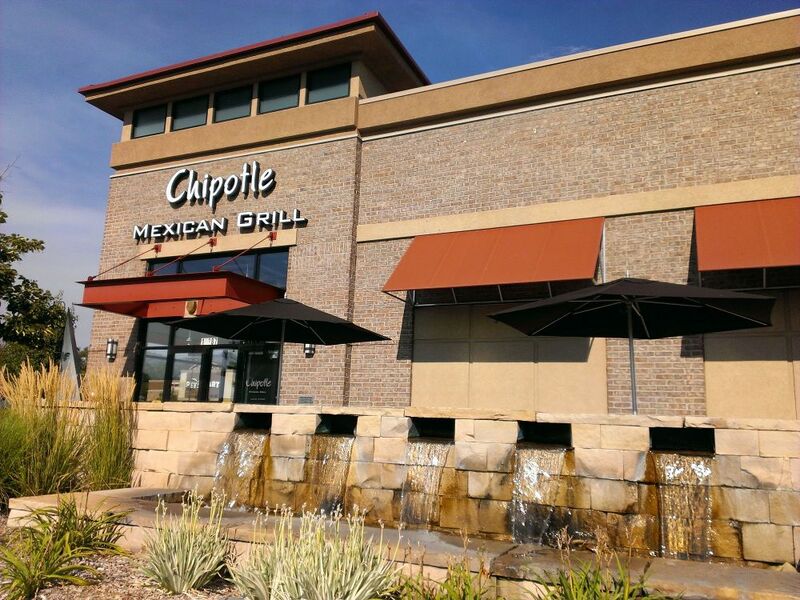 You might have heard of it; it’s called Chipotle. Elevated; Grounded, with a twist of lime. 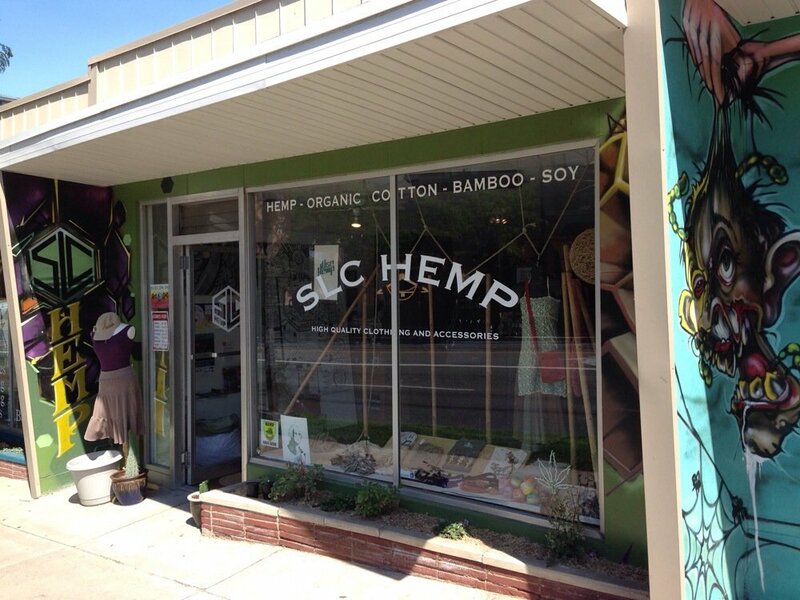 Salt Lake City Hemp because they have really extra warm bamboo woven underwear and they always give away a free orange and green chapstick with every purchase. In no particular order, the following can really take me back to when people would drive around Sugar House Park and State Street, since these were the songs playing from their cars back in the day.